Hunting for wolves in Northwest Ontario with NWO Outfitters can be done as a combination package or on a strictly hunt wolves basis. Wolves are legal to hunt twelve (12) months a year, but coat conditions vary with the seasons. Color phases range from pure black to pure white with various shades and patterns in between. Brush Wolves (coyotes) and fox maybe taken on a wolf license during specific seasons. 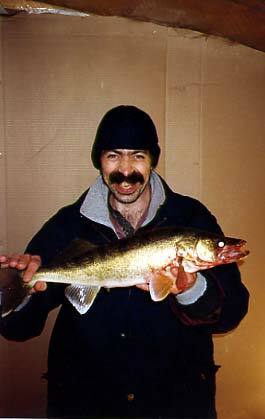 Wolf hunting can be a cold prospect in the Lake of the Woods area around Kenora, Ontario. Temperatures in Northwestern Ontario can dip down to minus – 40 degrees (roughly the same in Fahrenheit or Celsius = basically darn cold). This gives the Boreal Forest Timber Wolf a thick and luscious hide and it also means the hunter must wear the warmest of hunting gear. 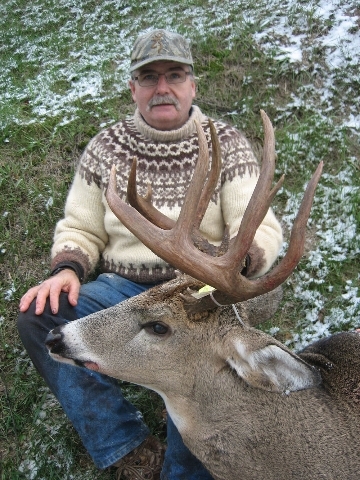 Read more on the new NWO Whitetail website. 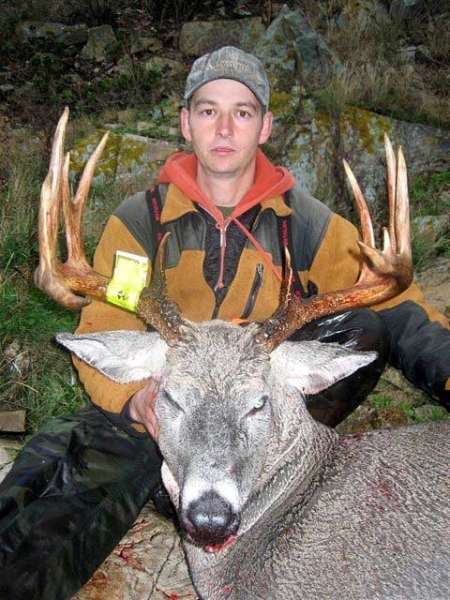 For hunters in the know, Kenora, Ontario’s whitetail deer herd is often referred to as Ontario’s best kept secret. Body size is unrivaled and rack size compares to any! The whitetail deer in the Lake of the Woods area of Ontario, Canada live on the northern most limits of the whitetail’s natural range. This in turn produces the most desirable of the species. 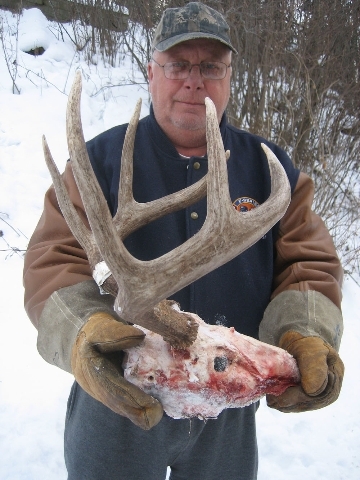 Every year thousands of hunters, especially Americans, are lured north to Canada, in hope of harvesting a big, mature trophy whitetail deer. 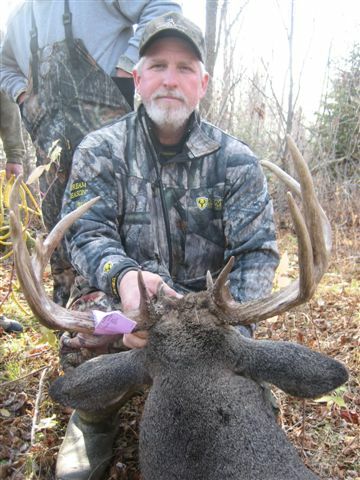 Most head west to the Prairie Provinces when all whitetail hunters in pursuit of that big buck need to do is book with NWO Whitetail in Kenora, Ontario. 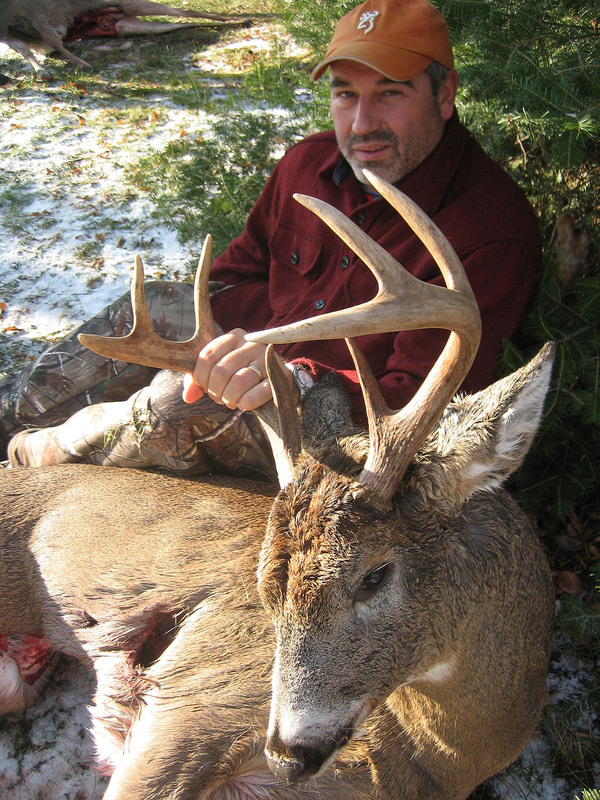 Read more on the new NWO Whitetail website!